I hadn’t heard of The Waking Forest by Alyssa Wees, but the moment I read the synopsis, I knew this book would be a book for me. Check out this spellbinding book, and don’t miss the giveaway at the end of this post! 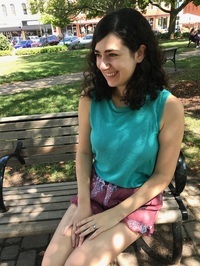 Check out Alyssa on her website or over on Goodreads, Twitter, or Instagram! 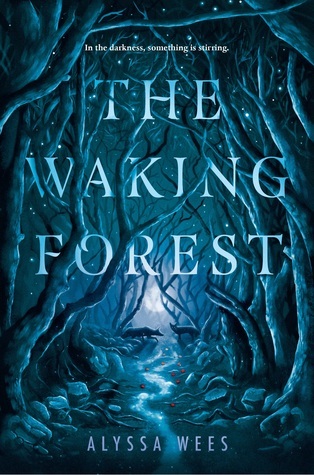 Enter the giveaway to win a signed copy of The Waking Forest by Alyssa Wees!